Open source is playing an increasingly important role in bringing tomorrow's cars onto roads around the world today. Much of this innovation is taking place under the auspices of Automotive Grade Linux (AGL), a collaborative open source project that brings together vehicle manufacturers, suppliers and technology companies in an effort to develop an open platform for the 'connected' car. The development of this de facto industry standard with Linux at its core and hosted at The Linux Foundation is enabling rapid development of new features and technologies for ordinary vehicles. So, for example, AGL is now in Toyota vehicles around the world. The first AGL-based Toyota infotainment system was announced earlier this year on the 2018 Toyota Camry in the United States. The system is now also in vehicles globally. "Adopting open source software and being actively involved in projects like AGL represents a significant part of our technology strategy," said Keiji Yamamoto, Executive VP, Connected Company of Toyota Motor Corporation. However, although initially focused on in-vehicle-infotainment, AGL is working to address all software in the vehicle, including instrument cluster, heads up display, telematics, advanced driver assistance systems and autonomous driving. 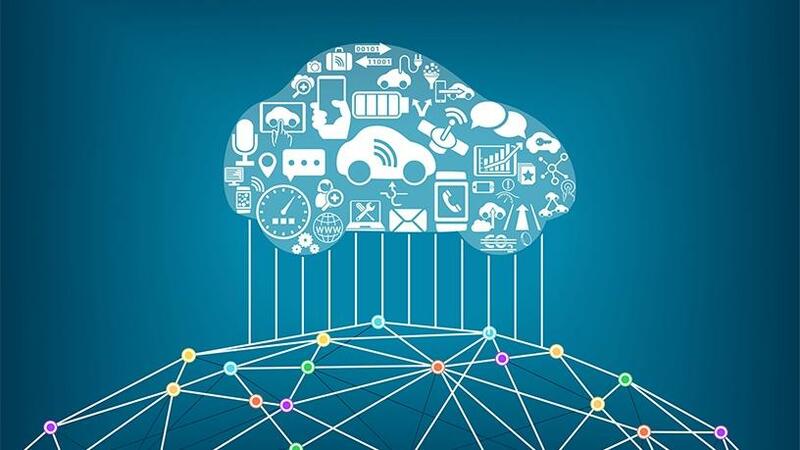 The AGL Speech Expert Group, for example, which is led by Amazon Alexa, Nuance and Voicebox Technologies, is developing open APIs to voice-enable every application in the vehicle; while another recently formed expert group is focusing on Vehicle-to-Cloud connectivity. "Our goal is to voice-enable every application in the vehicle, but the challenge today is that developers have to manually integrate with each automaker's preferred speech recognition engine," said Dan Cauchy, Executive Director of AGL at The Linux Foundation. "We plan to provide a standard set of open APIs that allow developers to write their application only once, and it will work on any system from any automaker using AGL, regardless of the underlying speech recognition technology. We believe this will greatly reduce fragmentation and create an ecosystem of speech-enabled apps for the vehicle." John Scumniotales, Director of Products, Amazon Alexa Automotive, said this working group would work to move in-car voice technology forward. "We envision that customers will have a voice service like Alexa with them throughout their day, with continuity between their home and their car." Nuance Communications's Dragon Drive automotive platform powers more than 200 million cars on the road today across more than 40 languages, according to Eric Montague, senior Director, Product Marketing and Strategy, Automotive Speech at Nuance. The company, however, "fully shares in the mission of creating a standardised set of speech recognition APIs" and looks forward to "working together to make the future of automotive speech interfaces a reality". This sentiment is shared by Sam Menaker, Senior Vice President of Customer Engineering at Voicebox Technologies, which has developed embedded, cloud, and third-party speech solutions for Toyota, Subaru, AT&T, Renault, and Mazda. "Voicebox is proud to participate in AGL's Speech Expert Group," Menaker said. "We will work with AGL on developing natural language understanding APIs and toolchains to support the next generation of Speech and NLU scenarios."